2019 is the year of Rembrandt! As part of recognizing the spirit of Rembrandt in all of us, we are excited to announce that Royal Talens, manufacturer of Rembrandt oil, acrylic, water colour and pastels, presents a competition for artists around the world! The next day you will float the canals on a boat tour of Amsterdam. Explore the Rembrandt house to see where Rembrandt lived an worked. 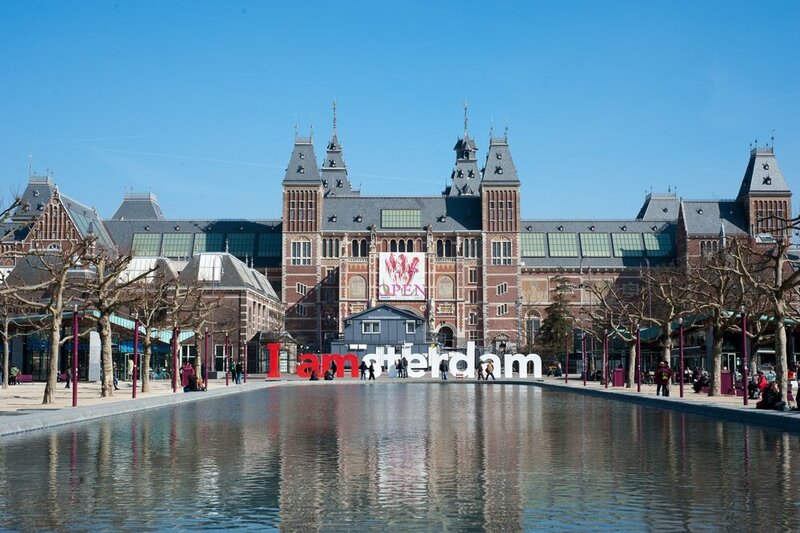 Be spoiled with a guided tour through the Rijksmuseum where you’ll see the largest collection of Rembrandt’s work on display. The winning art works will be displayed in the Rijksmuseum Library during a dinner honoring the winners held in the museum. Competition begins February 1, 2019. The last day to submit will be October 4, 2019. Nominees will be announced October 21, 2019. Nominees send in their artwork before November 18, 2019. Winners will be announced December 16, 2019. Rembrandt Experience trip dates are April 23-26, 2020.